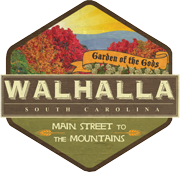 The City of Walhalla Ordinances are listed below with links to viewable copies of each. For all other ordinances please come in to the office and request a copy. Thank you.